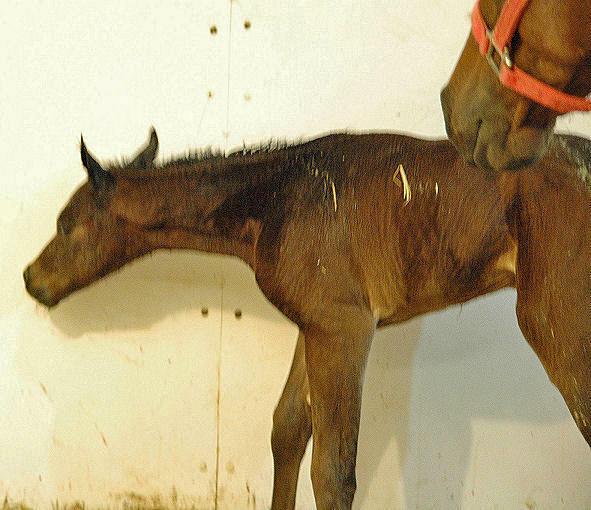 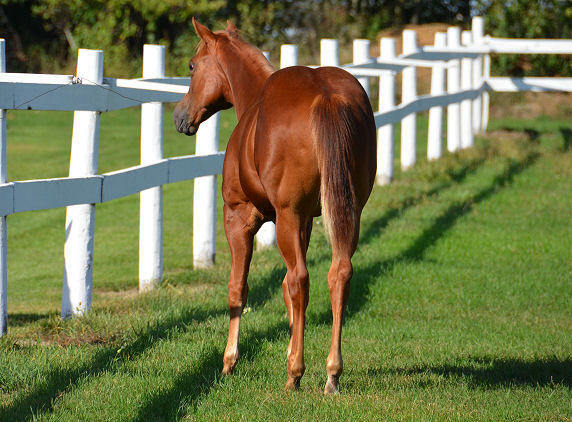 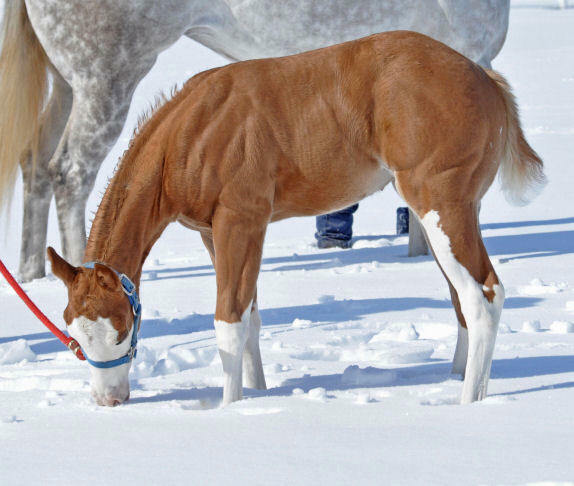 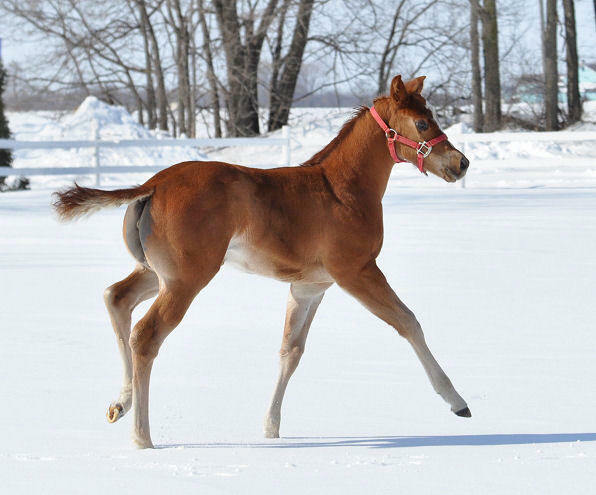 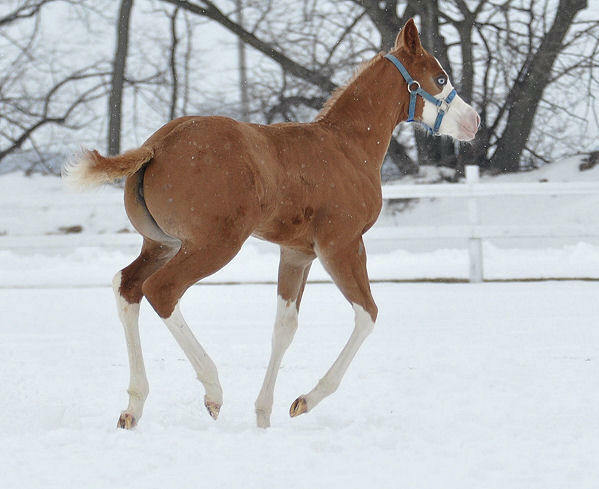 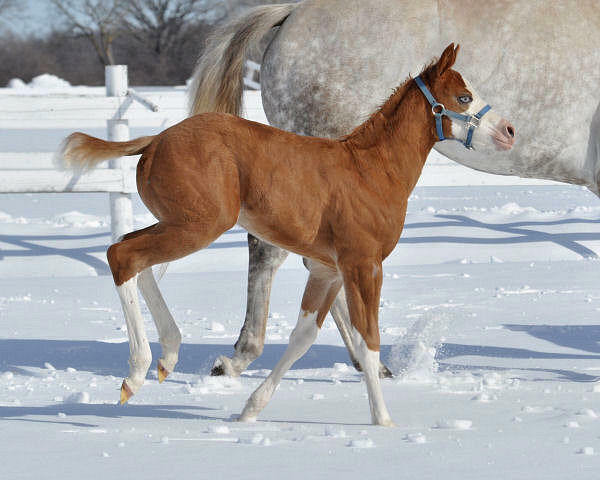 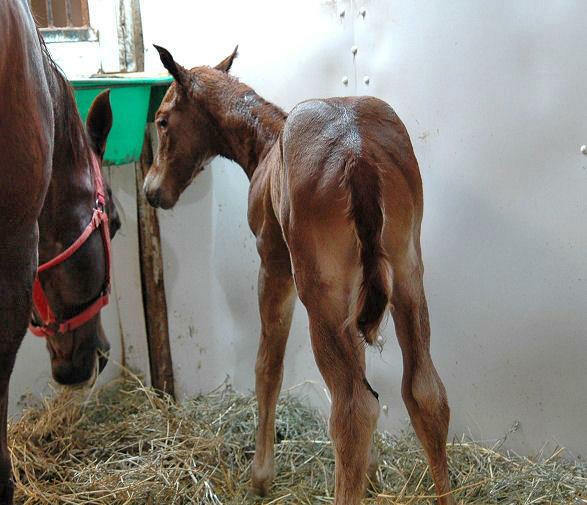 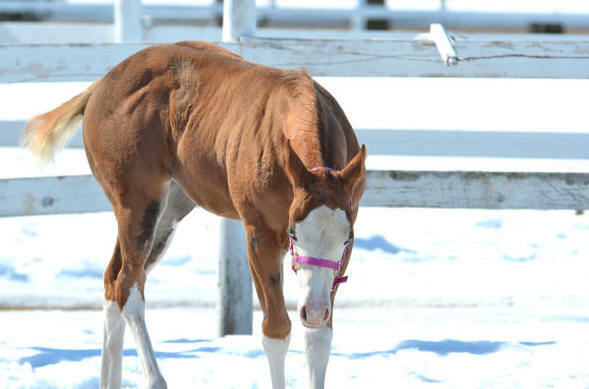 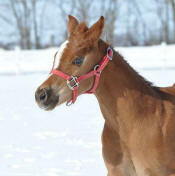 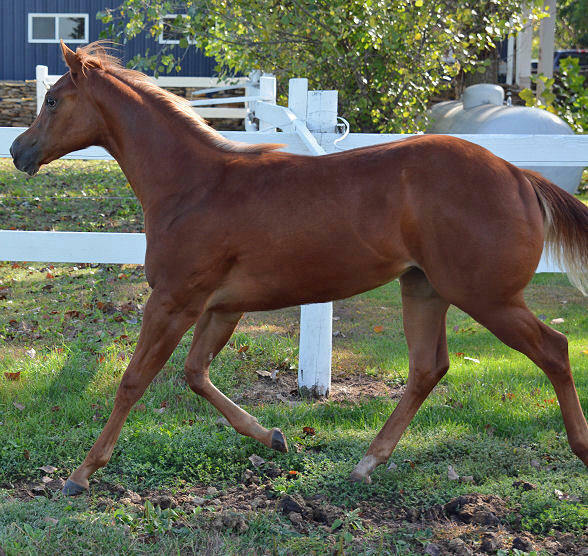 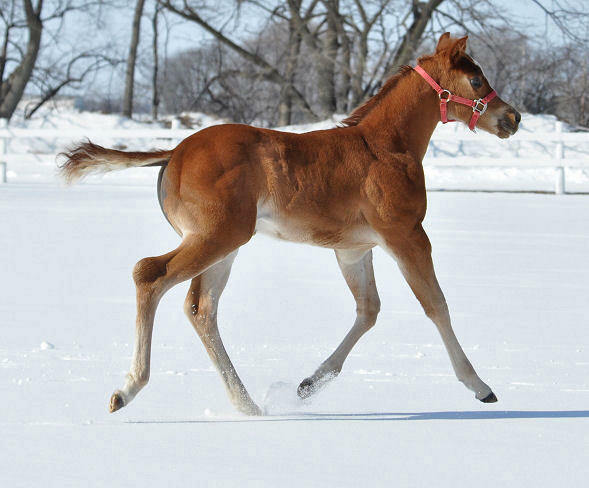 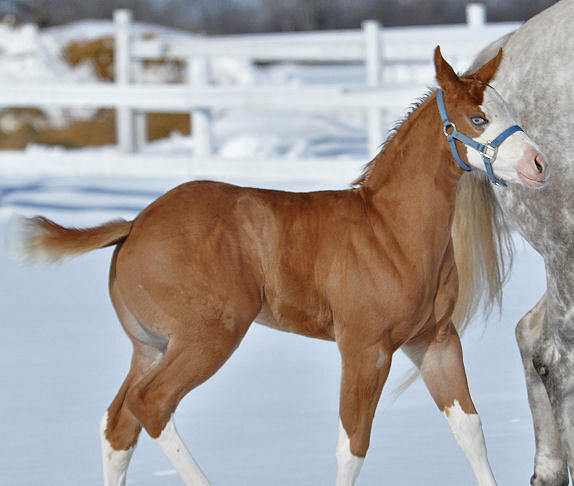 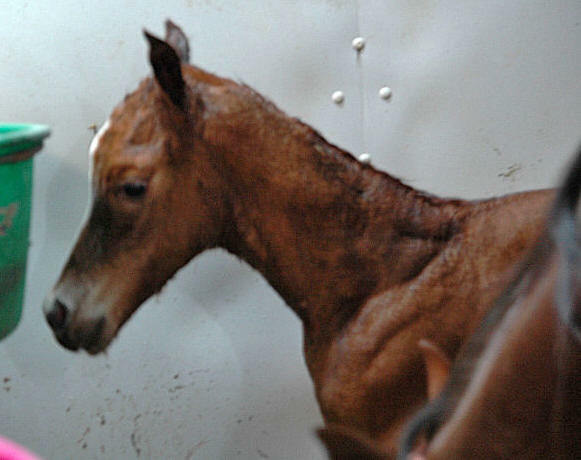 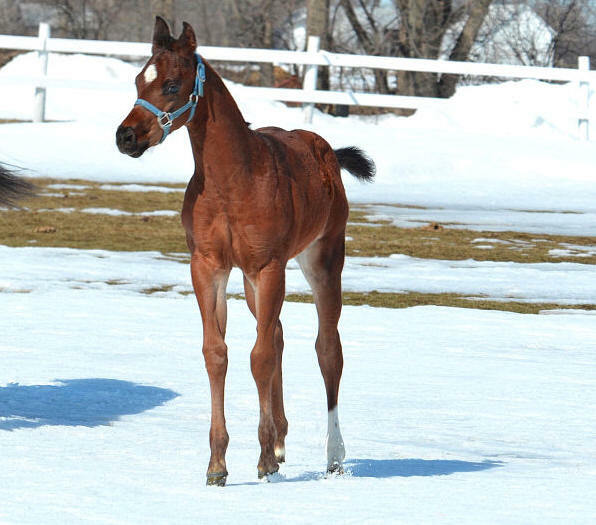 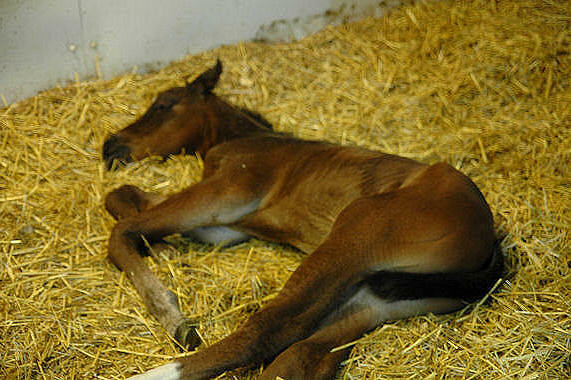 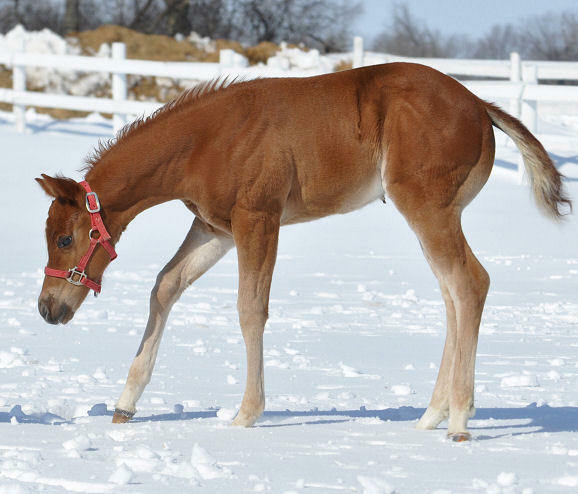 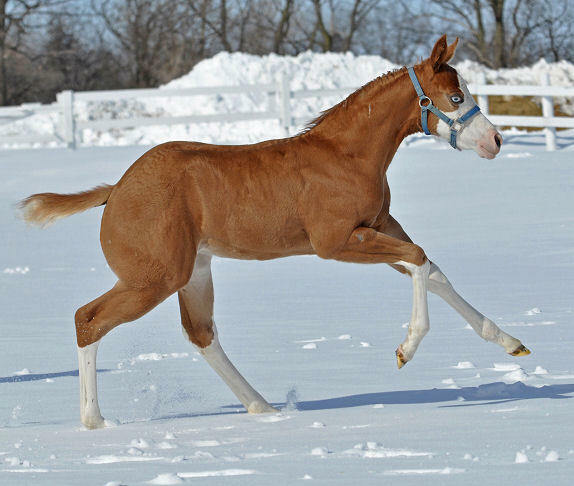 ALL FOALS ARE BEING OFFERED FOR SALE! 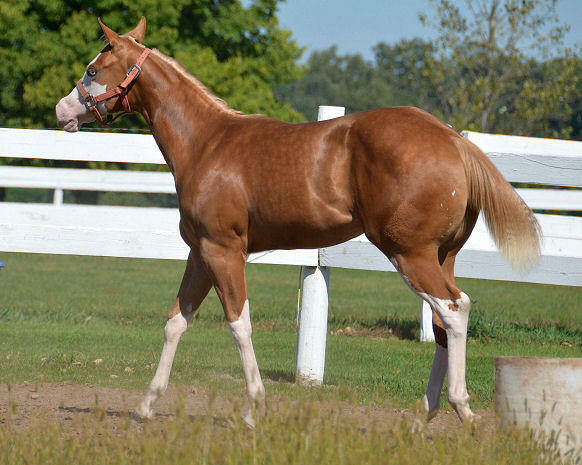 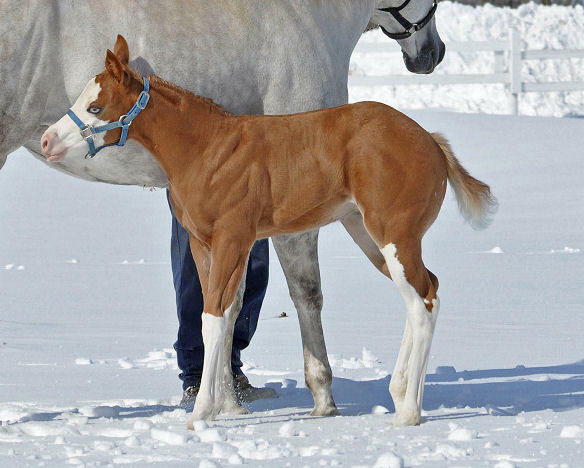 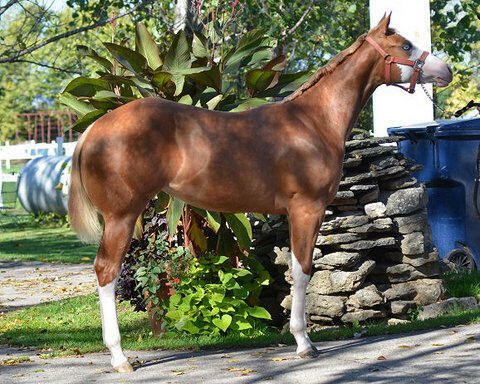 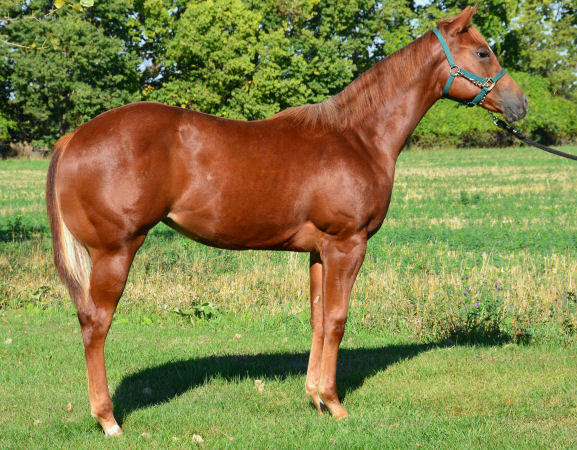 This filly represents what I like in breeding. 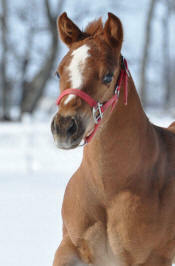 Her dam, Malibukini is sired by Malibu Ken who was out of a daughter of Skips Shane. 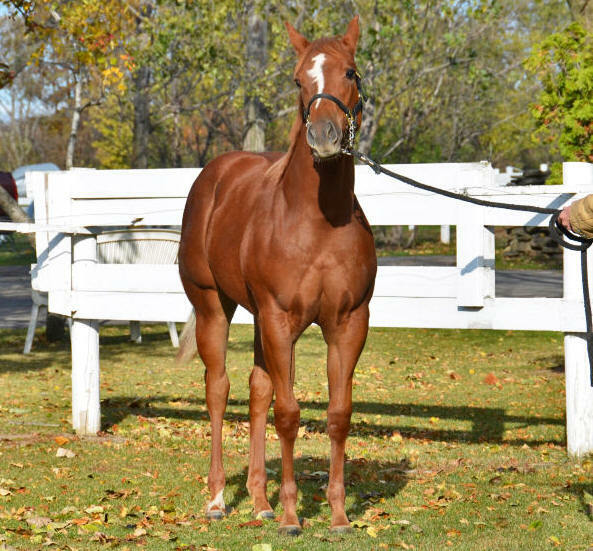 Malibuki's dam is Shanes Romantic, who is also sired by Skips Shane. 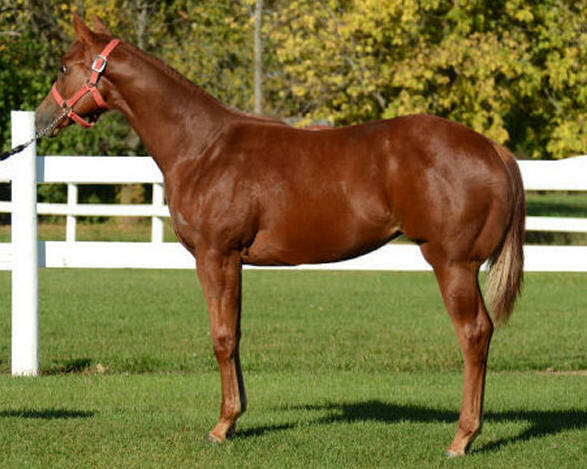 Skips Shane was sired by Ima Cool Skip and out of Regers Kitty by Leo Goldseeker. 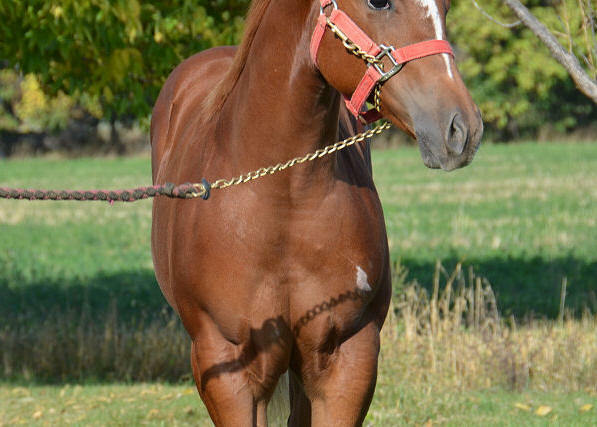 I remember Regers Kitty and she was an outstanding hand made mare with a gorgeous head, a short back and a huge hip. 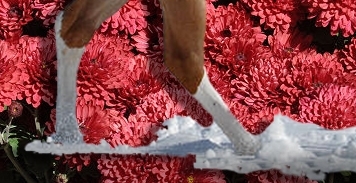 She also had 4 white stockings to her knees. 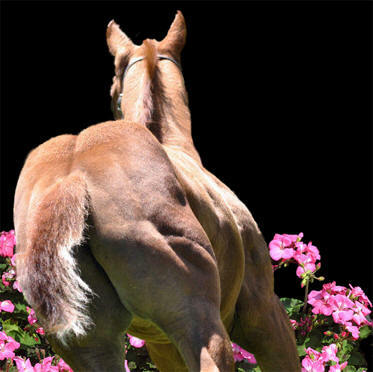 She was owned by my dear departed friend, Dudley Pillow. 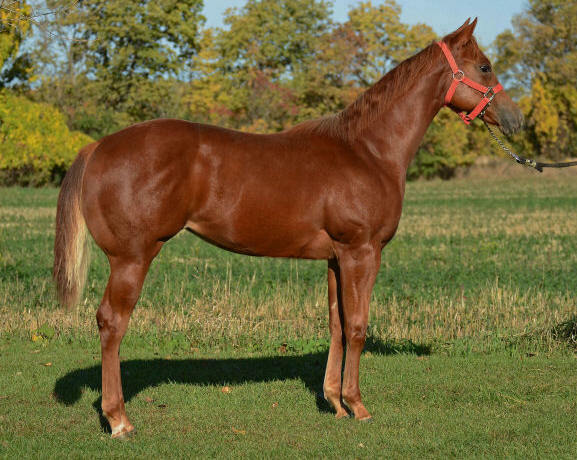 Crossing Malibukini on TD Kid intensified the breeding of Regers Kitty as TD Kid's grandam is also Regers Kitty. 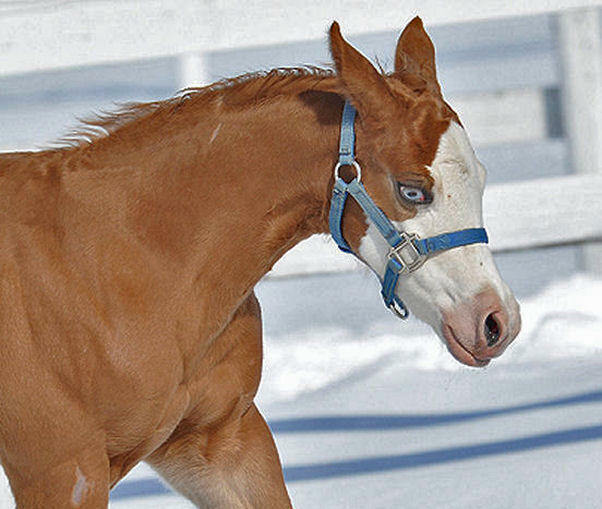 "Frankie" named after Frank Sinatra because she has blue eyes and he was known as "ole blue eyes" is incredible----wait until you see more pictures of her. 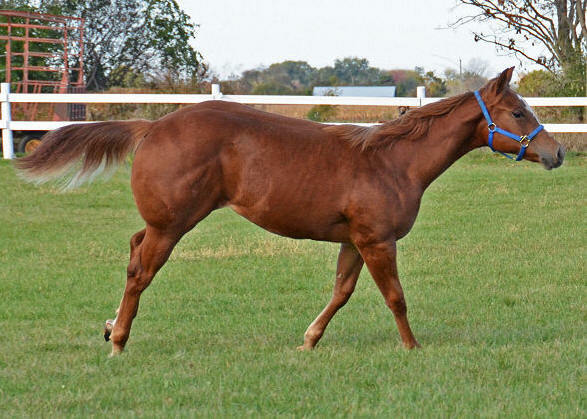 Frankie will be double registered AQHA and APHA. 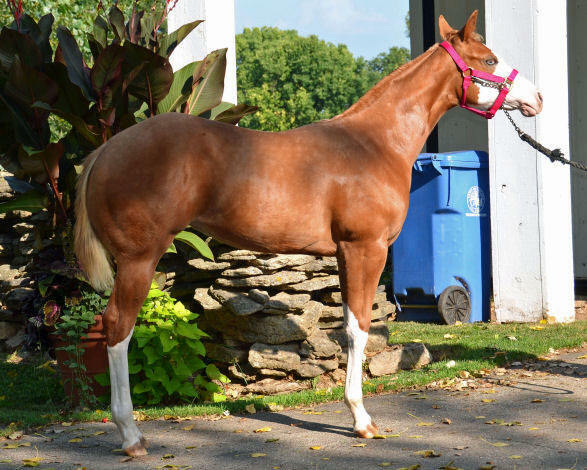 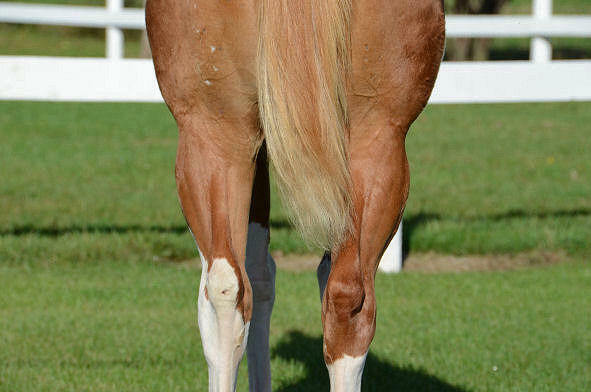 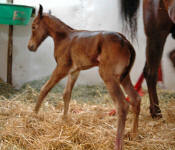 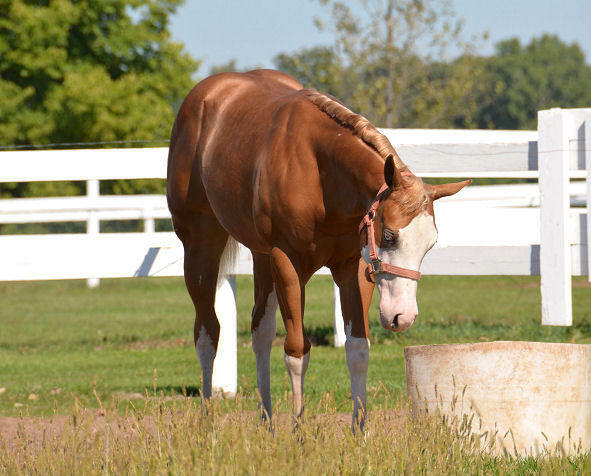 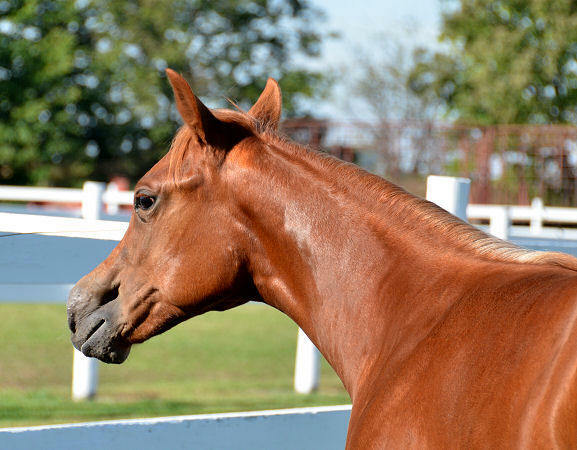 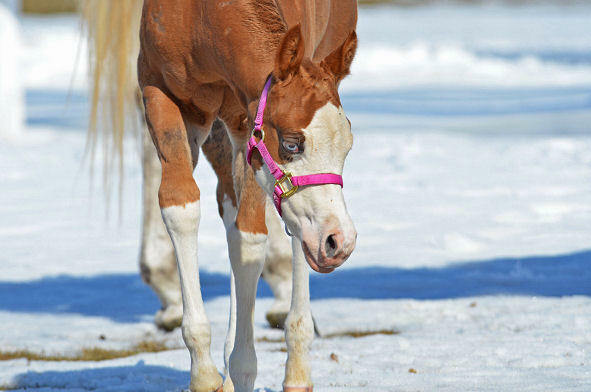 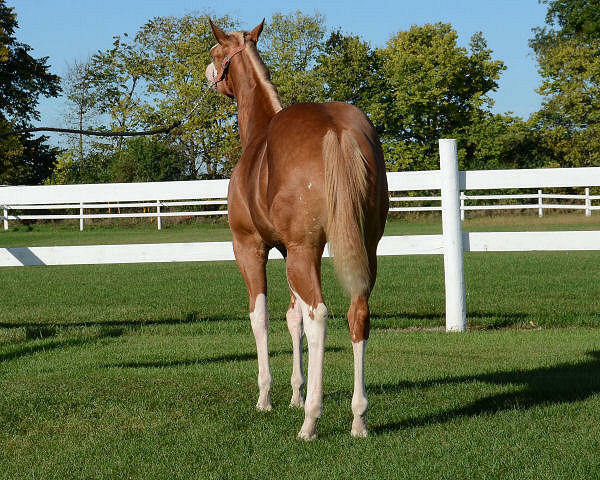 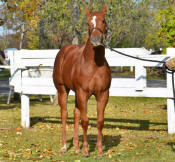 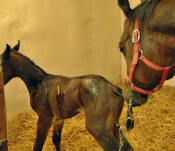 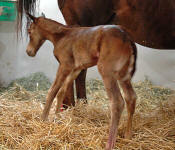 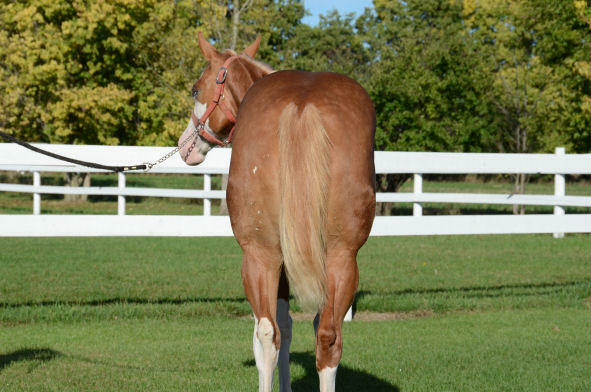 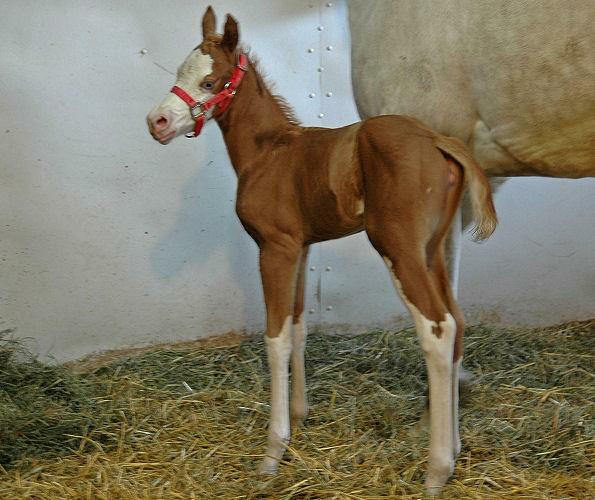 (regular registry) She is eligible for the Breeders Halter Futurity both open and amateur. 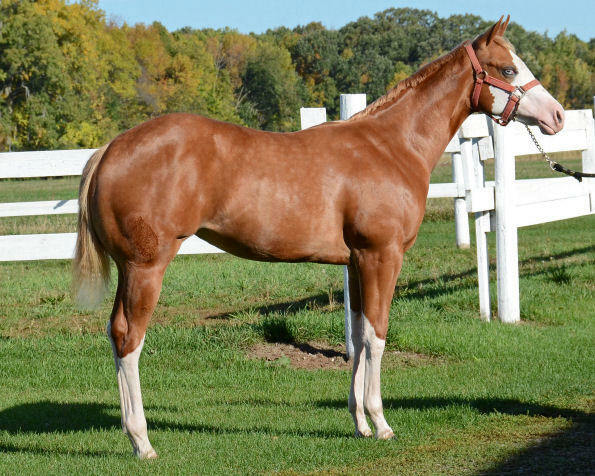 She is also NH and she does not carry the gray gene so she will stay sorrel. 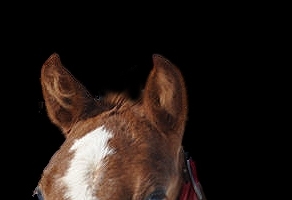 Please click on smaller picture to enlarge. 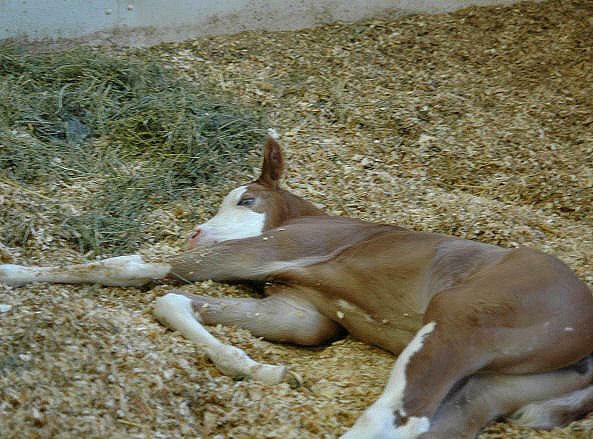 Pictures taken at 1 day of age. 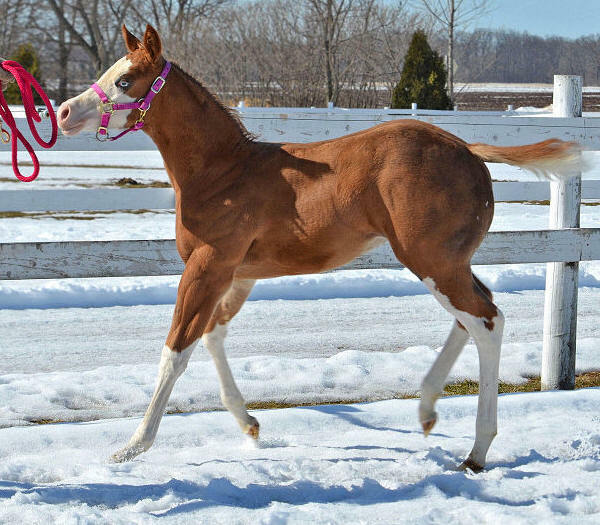 Kids Classic Gal (Janie) is so feminine and pretty and she crosses really well with My Intention. This filly is a full sister to Barbie (Intentionalee) from last year but she is very different. It will be very interesting to see how she matures. Janie is not the best milker so it will probably take a bit for the filly to be as bloomy as the other fillies. 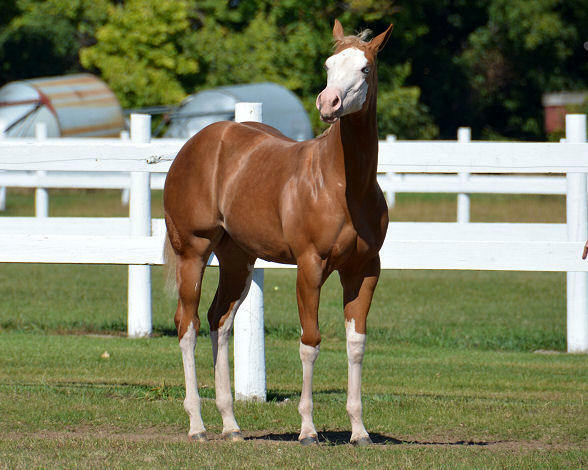 I love her and can't wait to see her in a few weeks. 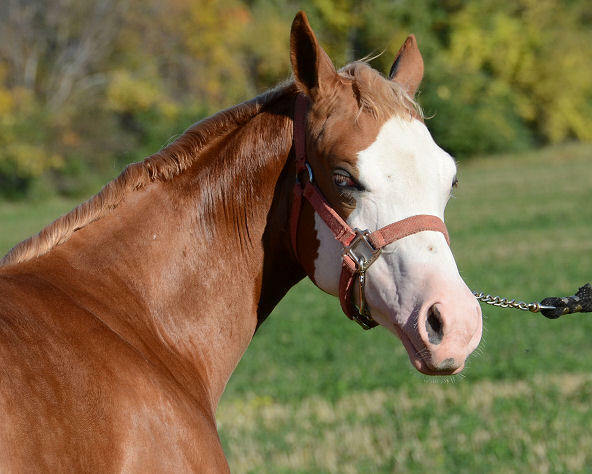 Pixie is eligible for the Breeders Halter Futurity in both amateur and open. 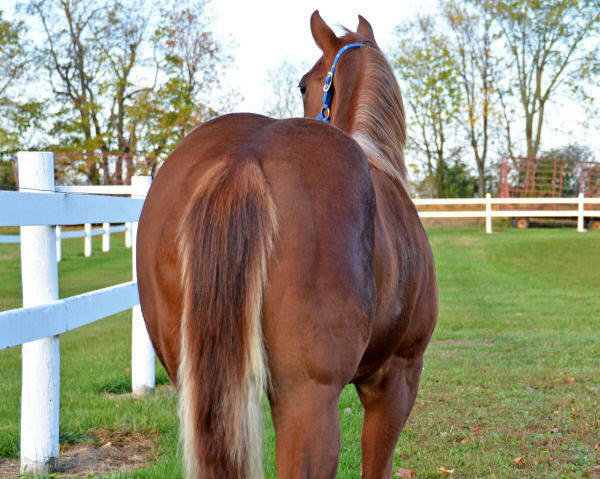 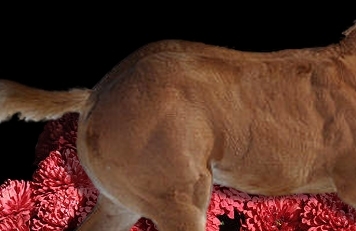 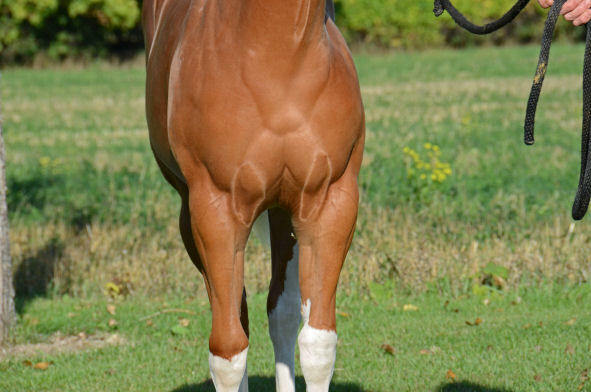 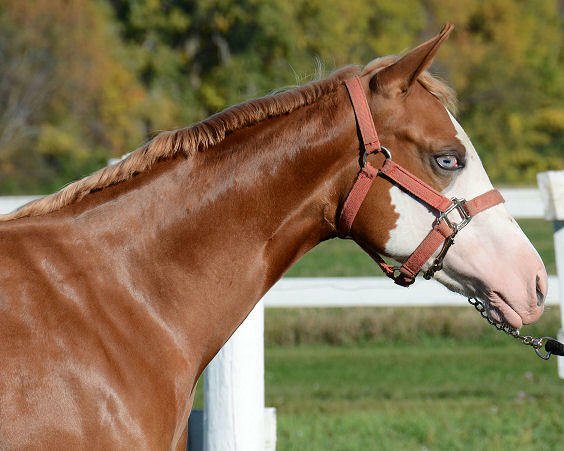 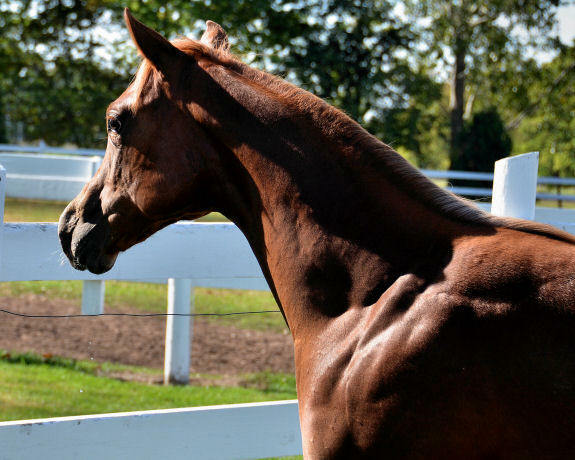 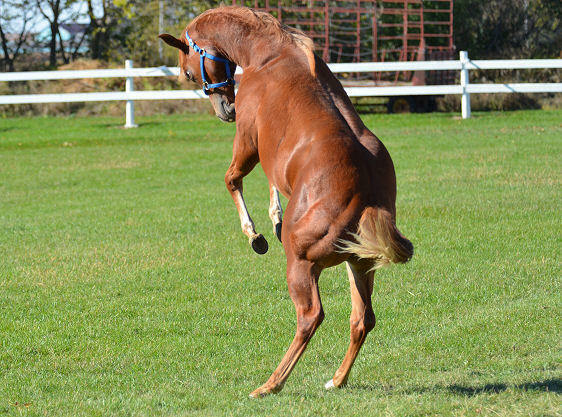 Cooleah is a multiple world champion producing mare. 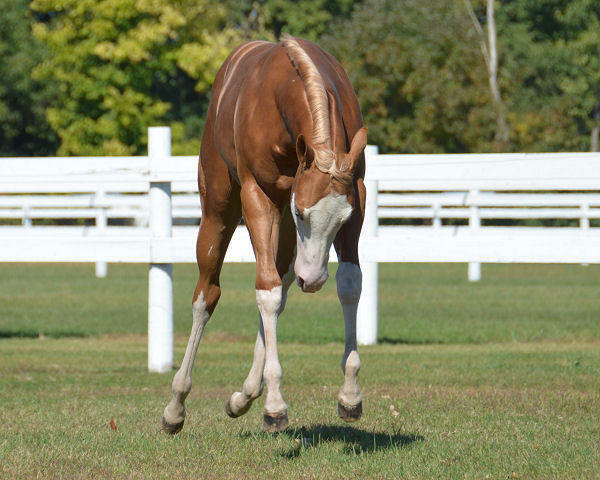 She is the dam of A Classic Edition, who has many World Championships and Year End High Point awards. 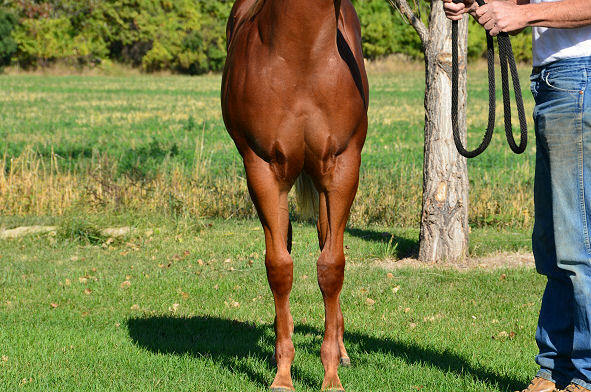 She is also the dam of An Obsession who is leaving his mark as a sire in Australia. 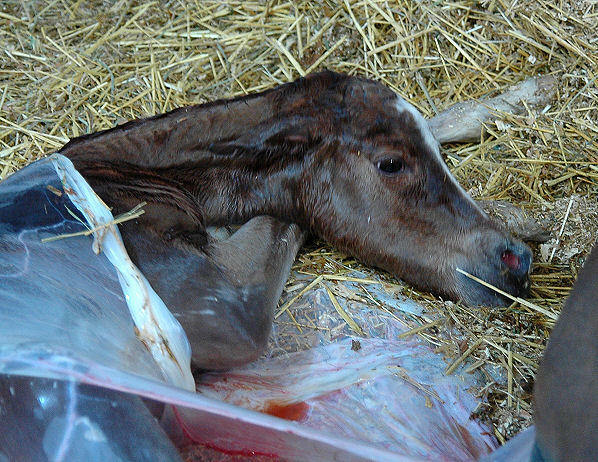 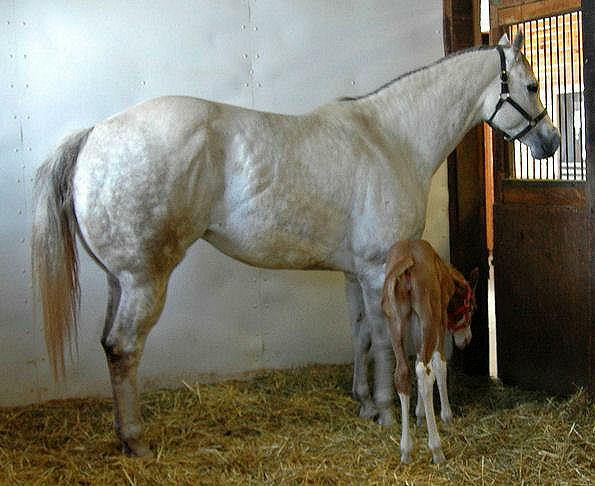 I loved My Intention when I saw him as a foal at Russell McIntosh's place in Oklahoma. 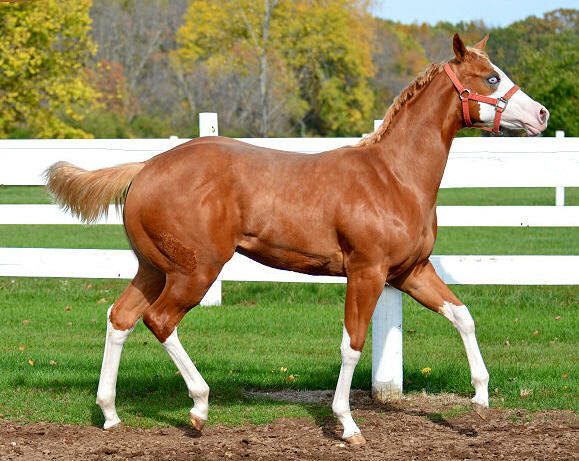 I thought Cooleah (Olivia) would cross really well with him and in my opinion, she did. 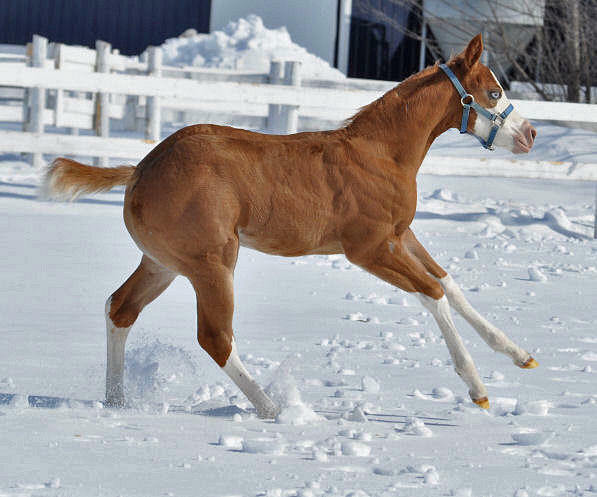 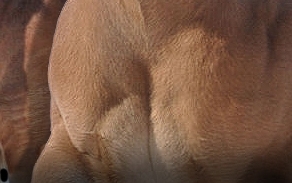 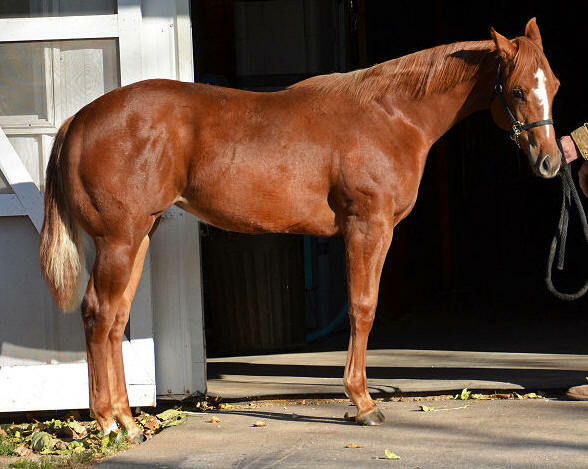 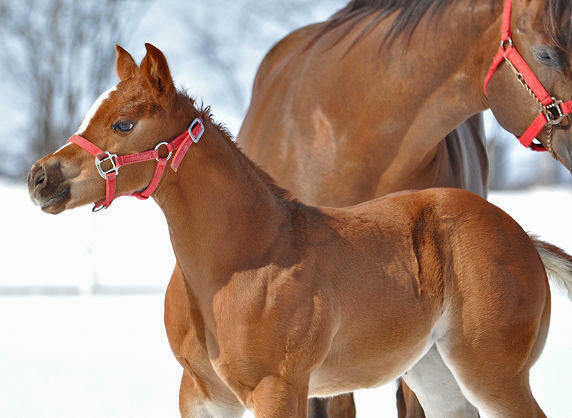 This filly has so much muscle even though she is NN. I look forward to showing you more pictures of her soon. 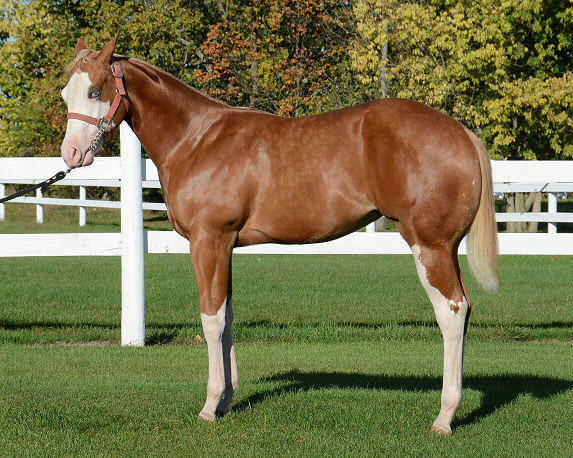 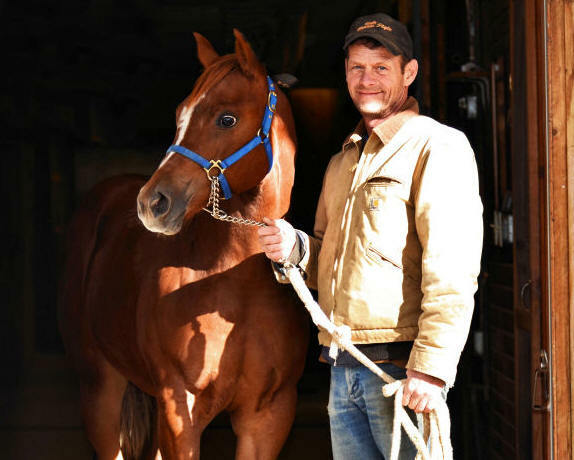 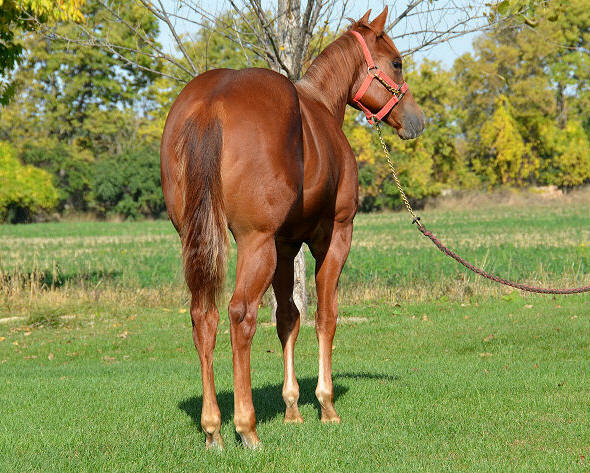 She is eligible for the Breeders Halter Futurity in both open and amateur. 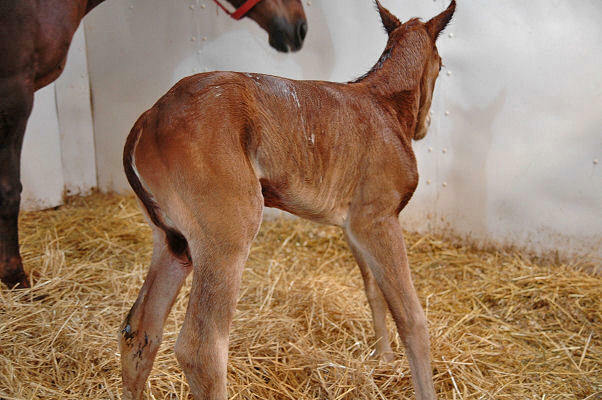 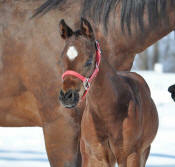 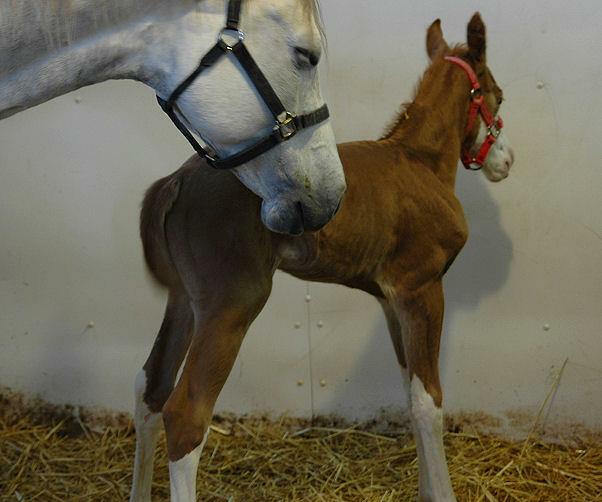 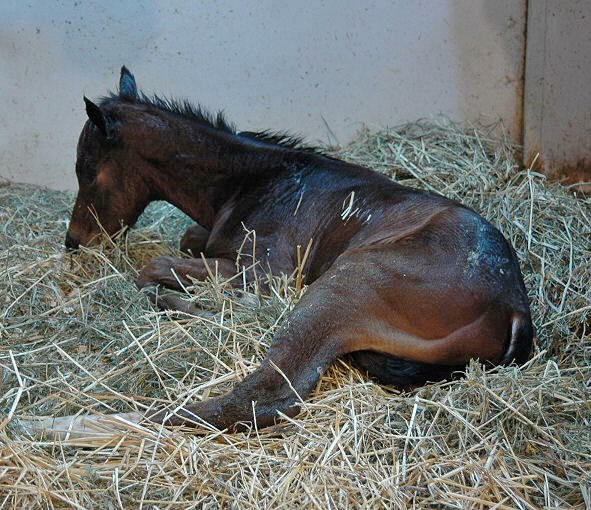 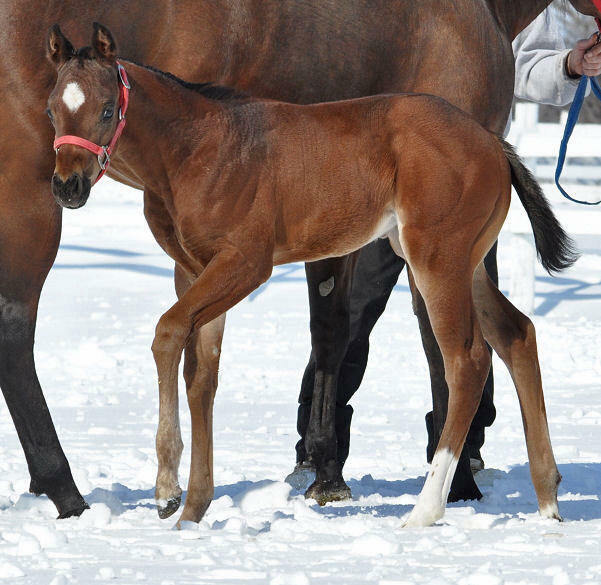 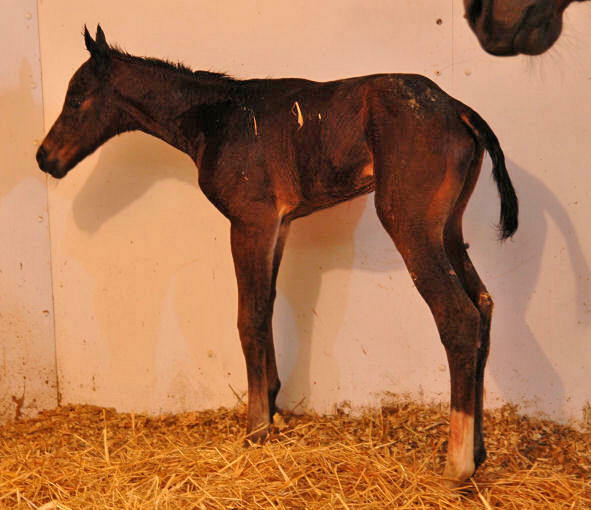 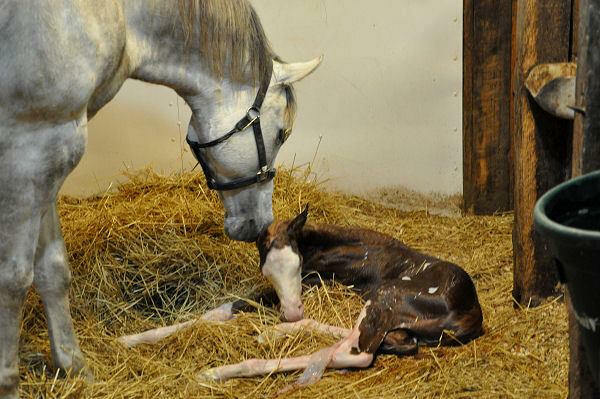 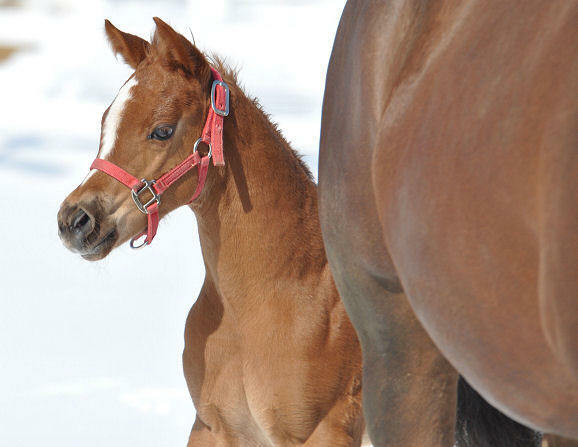 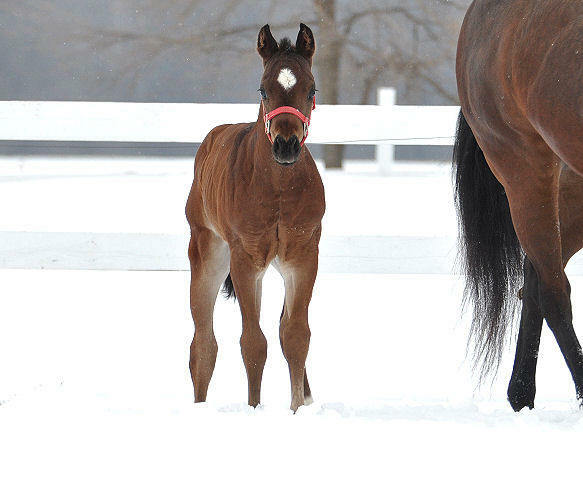 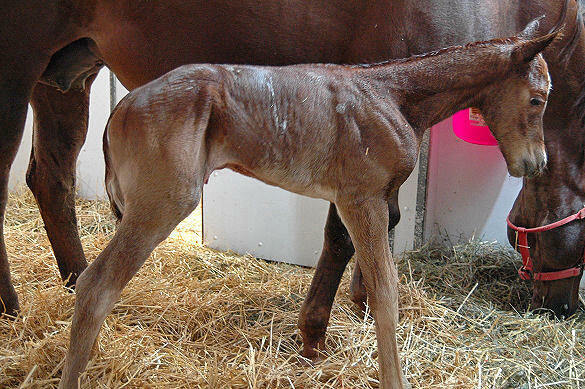 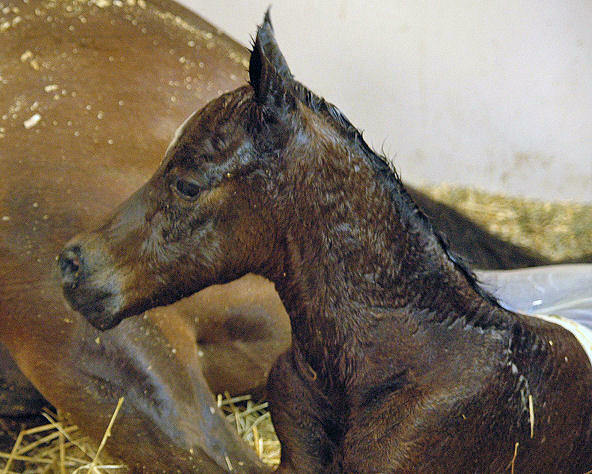 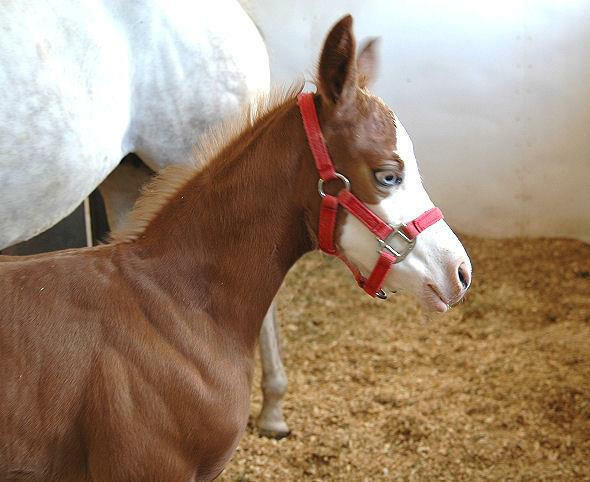 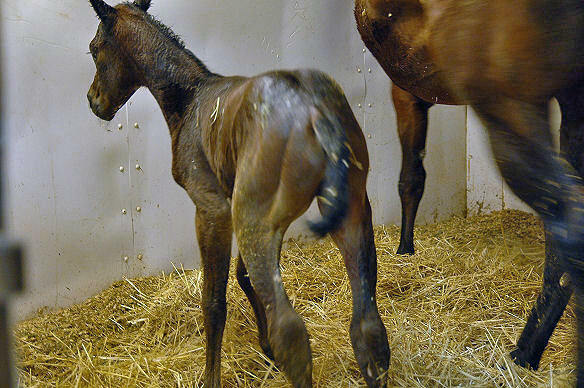 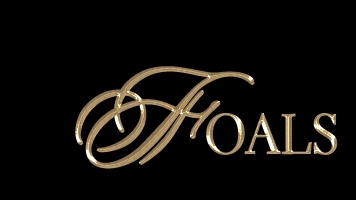 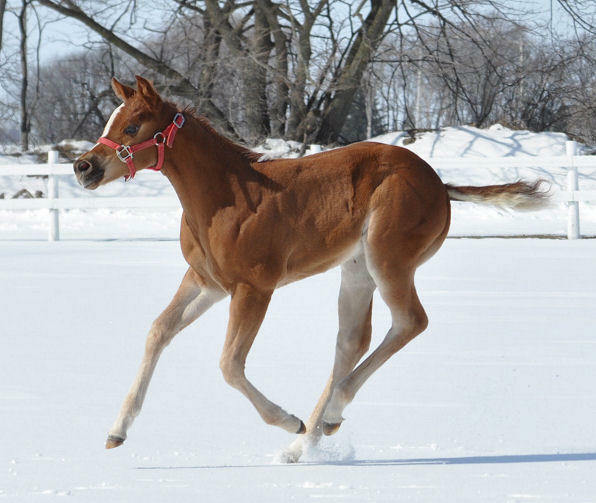 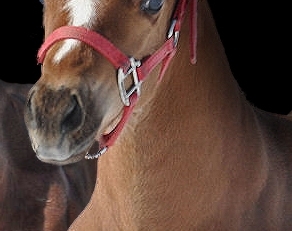 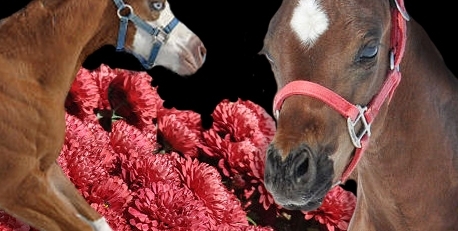 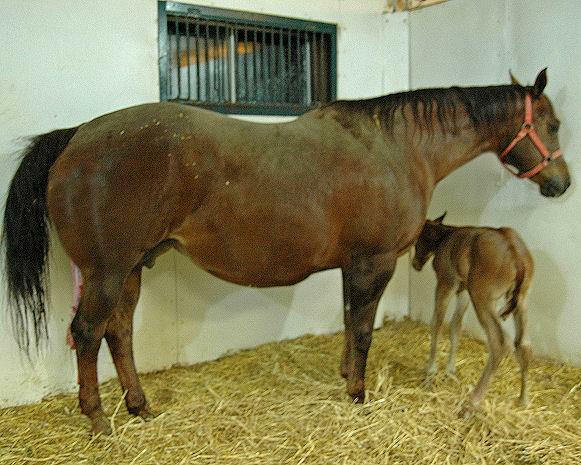 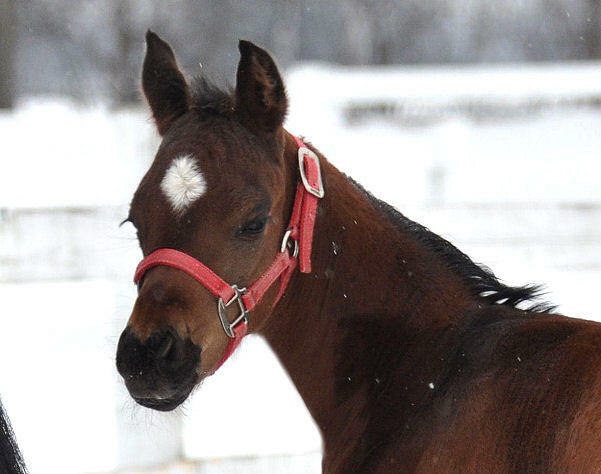 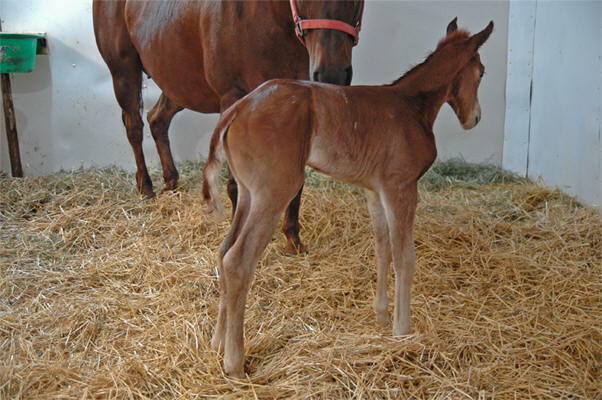 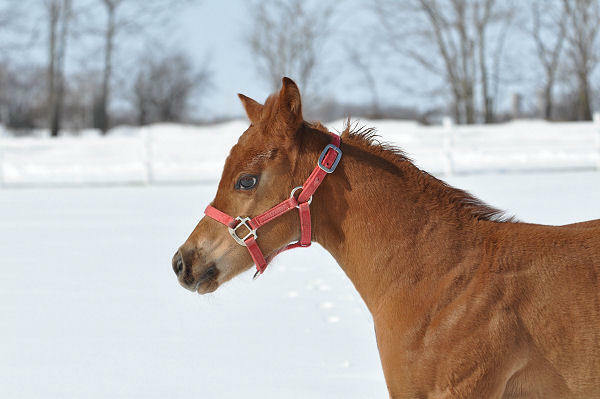 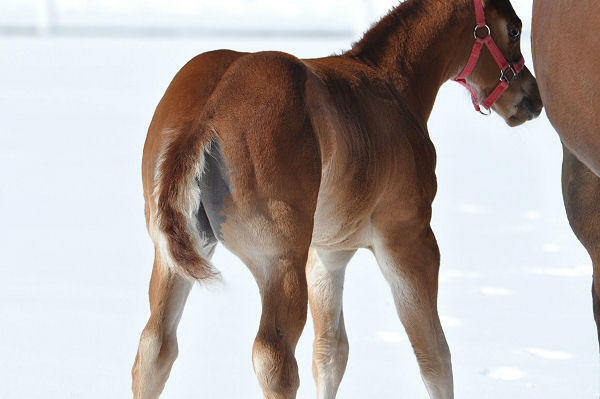 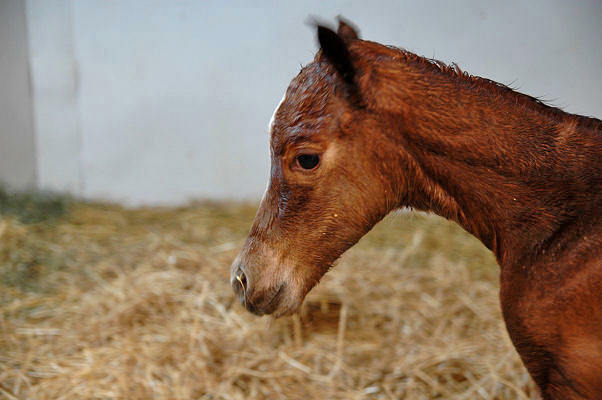 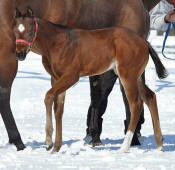 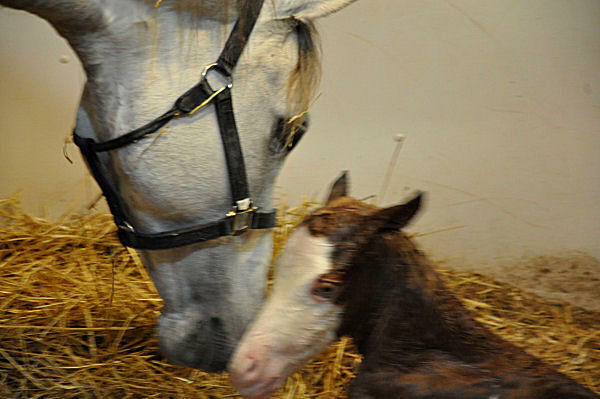 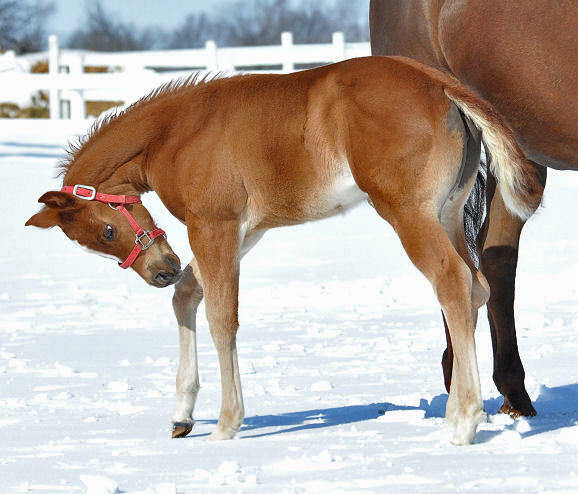 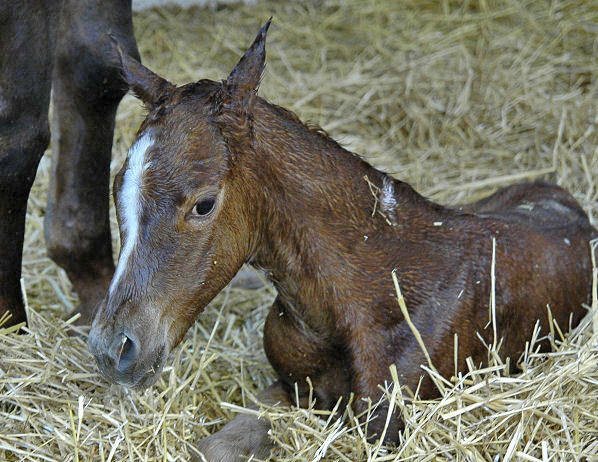 Click here for 2012 and 2011 foals.